Ove Arup: Engineering the World. Ove Arup (1895-1988) is the most influential engineer of the 20th century. Ove Arup & Partners (now Arup Associates), founded in 1946, the global firm of consultant structural engineers, worked on several important commissions including the Pompidou Centre, Sydney Opera House, and the Millenium Bridge over the Thames, as well as several airports, railway stations, the Channel Tunnel Rail Link and 2008 Beijing Olympic stadiums. Ken Powell writes that he ‘began and ended his adult life as a philosopher … a relentlessly questioning, sceptical thinker who ranged across all the moral, social and political issues of his time’ (Ken Powell ed., The great builders, 2011, p.217). Working with Lubetkin in the early 30s, he promoted the qualities of reinforced concrete, especially its cheapness to build and construct while offering freedom in architectural design. The project that really propelled the firm on to the global stage was the international competition in 1956 for a multipurpose concert hall, opera house and theatre in Sydney. The competition was won by Jörn Utzon, but due to design shortcomings, the project was delayed until 1966 when Utzon resigned and another group of architects were brought in to complete the building. It opened to the public in 1973. Powell mentions that among the innovations used in the construction of the building was Arup’s use of early computers as well as its use of epoxy resin adhesives. 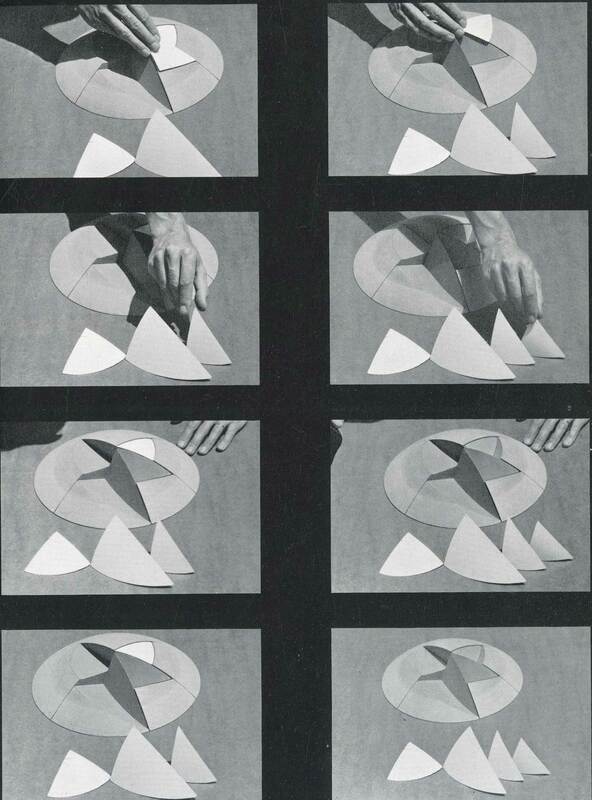 Arup had a long relationship with the AA as a tutor and a member of the AA Council. His lectures at the AA include ‘Structural Honesty’, given on 25 March 1954 and reported in the Architectural Association Journal in May 1954. The Library is pleased to lend an issue of the Italian journal, Zodiac, from 1965, to the current V&A exhibition titled ‘Engineering the World: Ove Arup and the Philosophy of Total Design’, see https://www.vam.ac.uk/exhibitions/engineering-the-world. 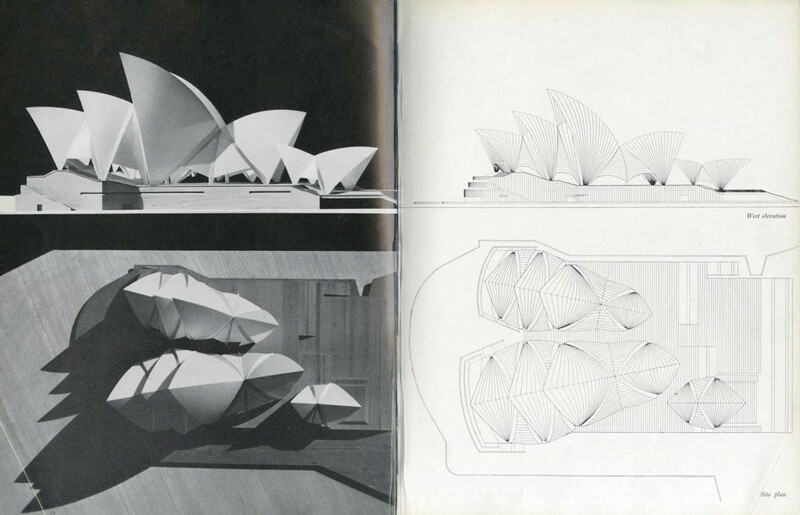 The magazine has a feature on the Sydney Opera House, including construction photographs and drawings; one of the illustrations shows the design concept of the shell structures, showing how the forms were taken from cuts in a spherical model.